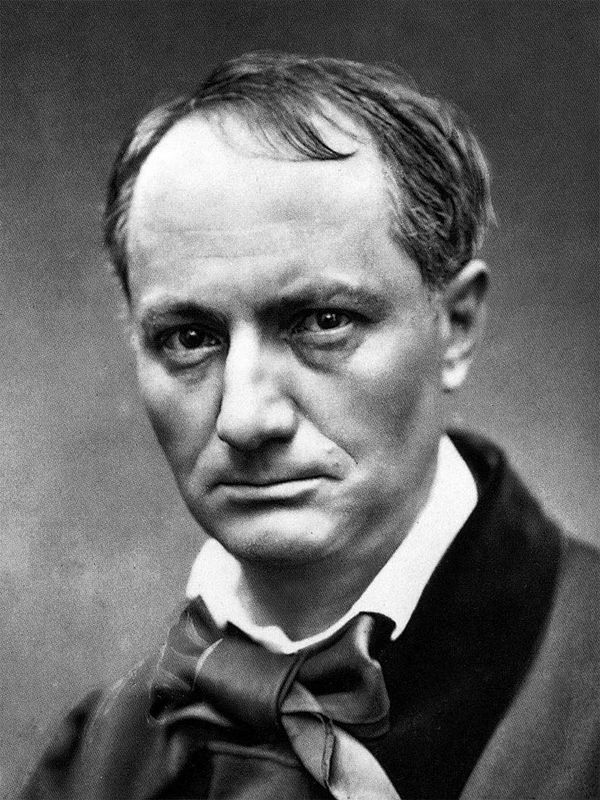 Although his lithographs were very entertaining and thought-provoking for the average Frenchman, Daumier only received serious review from one man, Charles Baudelaire, who called him the "Michelangelo of Caricature. " 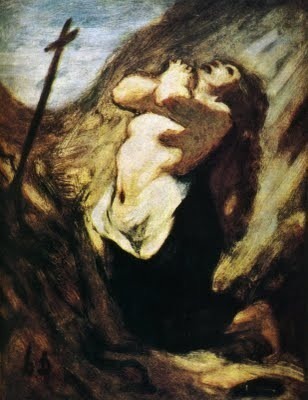 Daumier only began to receive professional critical reception after his death. 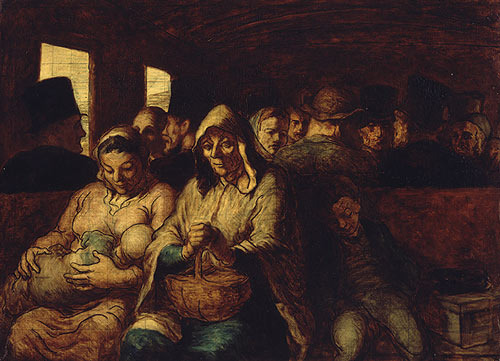 In his early years in particular, Daumier was perceived as a thorn in the government's side. His cartoons lashed out at both the state legislature and the King. Perhaps the bluntest form of critical reception was the government throwing him in jail in 1832 for a cartoon titled Gargantua which depicted King Louis Philippe as a monster devouring his subjects. After this incident, Daumier mainly directed his ire at the greed and immorality of the middle-class, who seemingly did not appreciate him either. However, Daumier's satiric cartoons had a great impact on the masses, the target audience of Daumier's work, as they both captured and contributed to the dissent of the time period. The artist's six month imprisonment in 1832 only raised his artistic profile and made him a hero to the working class. In 1848, the government seemed to have abandoned its quarrel against Honoré Daumier, giving him the commission, Madeleine en Priere. 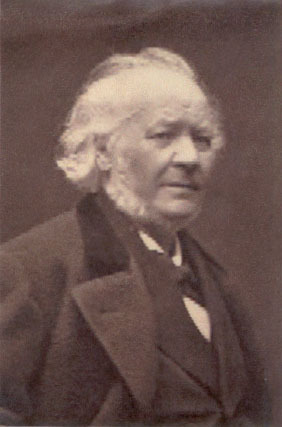 In his later years, the government also honored Daumier with an appointment to a commission dedicated to the protection and preservation of Parisian culture. While the government obviously did not appreciate his ideas, with these gestures they showed that they appreciated his value as an artist. In the 1850s, Daumier began to receive critical attention in a few Parisian magazines and he started to exhibit around this time too. His paintings were accepted by the Salon four times but never received much notice, although they are considered ahead of their time. As a painter, Daumier is considered one of the pioneers of Naturalism, a genre which deals with the harsh truth of things head-on, like Realism, but with an emphasis on the futility of man in the face of nature and death. He is known for his excellence in detail and the many experimental techniques he used in the painting medium. Daumier did not really taste success until 1878, the year before his death when M. Durand-Ruel collected his works for exhibition at his galleries which showcased the talent of Daumier in all its glory. The widespread recognition of Honoré Daumier's full artistic potential only began to take place after his death. There was a retrospective exhibit that took place a few months before but it received little attention at the time, its contents not pored over until years later. The intention of the exhibit was "to show the artist in his multiple aspirations as a satirist, painter, and sculptor. " The exhibitions' efforts for Daumier paintings to be recognized were the most successful. Like his lithographs, Daumier's paintings confront social issues head-on, but they deal with religious themes as well. Some of his techniques, such as reverse image copying, were reminiscent of lithography. But the direct brush work, impressive technical skill and restrained color palette of his paintings bare little resemblance to his sketchy cartoons. 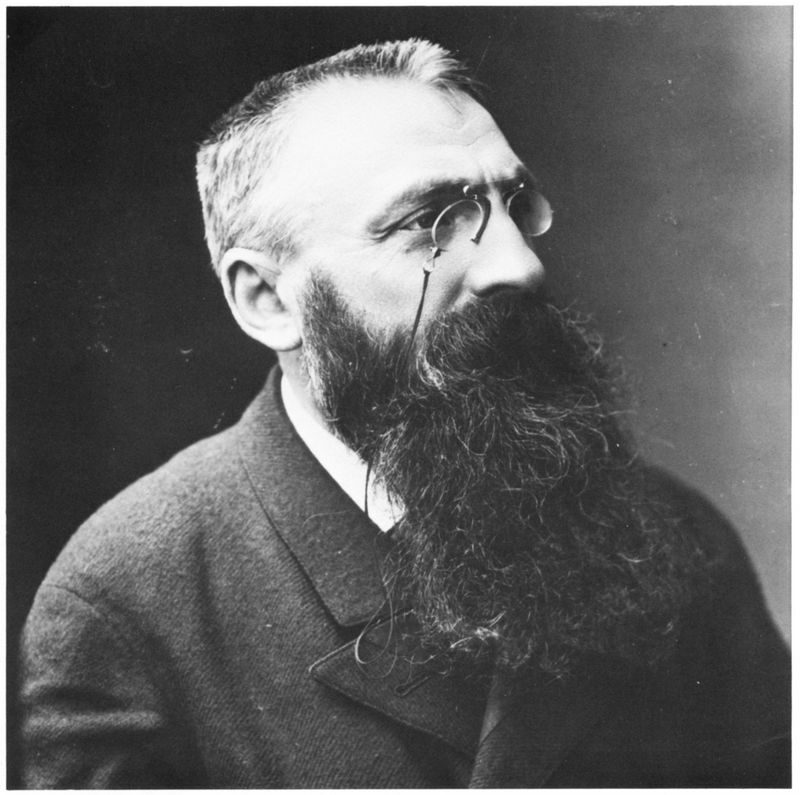 His painting style is considered ahead of his time as it combines elements of Impressionism and Naturalism, before these genres were established. The emotional depth of the pain in some of his art works has been compared to the art made by holocaust survivors. In recent years, his sculpture has gained prominence as well. In order to make his paintings more life-like, Daumier would also sculpt busts of his subjects. His work in the medium is considered revolutionary. The experimental techniques of lack of finish, caricature and modern dress place he employed make his sculptures a precursor to the masters Degas and Rodin. Long after his death, Daumier's full artistic talent and skills continue to be recognized. His place in the eighteenth century artwork of Paris is assured and in 2008, the 200th anniversary of his birth was celebrated by many prestigious art institutes.